229 West Santa Fe Ave. 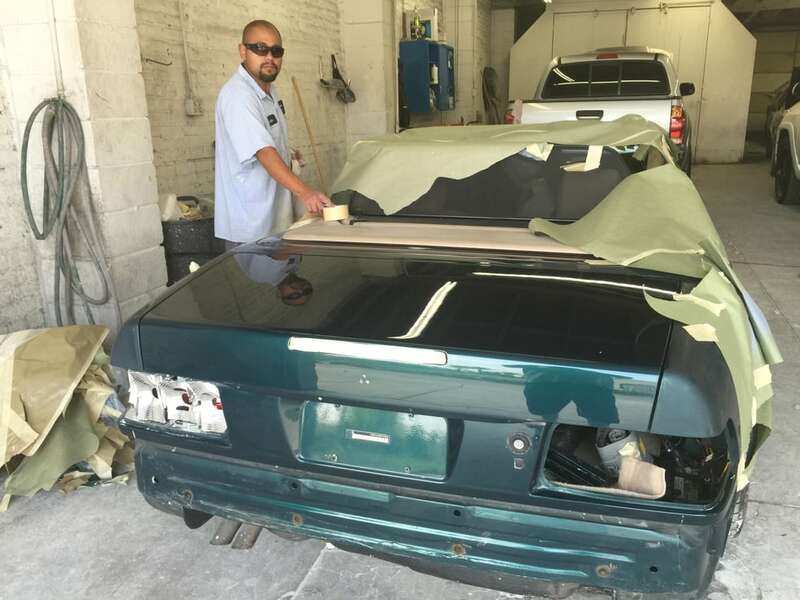 Located in Old Downtown, Placentia Auto Body has been in business for over 30 years. 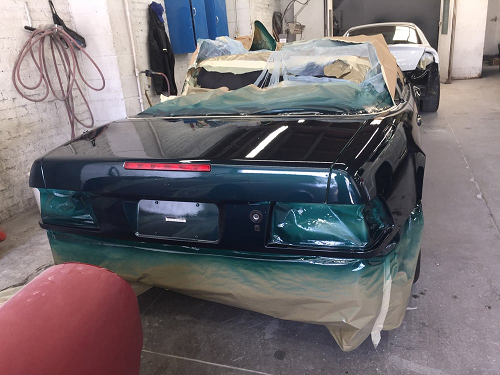 Whether you want to restore your older vehicle’s original appearance, touch up your vehicle’s paint or return your damaged car to showroom condition, we have the perfect repair and pricing options. We service all makes and models of cars, trucks & SUVs. 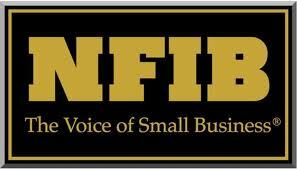 Providing exceptional customer service is our most important concern. 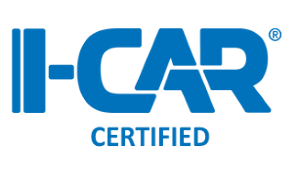 We accept all insurances and offer a lifetime warranty on all repairs as long as you own the car. Towing is available to the shop. 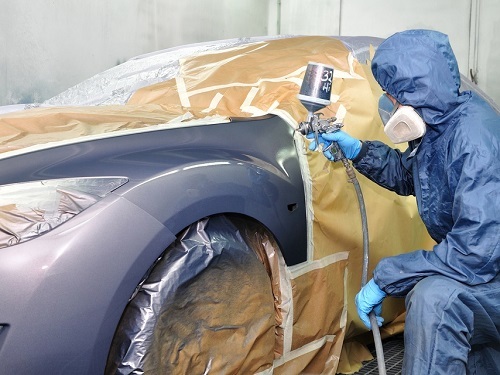 Choosing a collision repair center can be a stressful and complicated hassle. 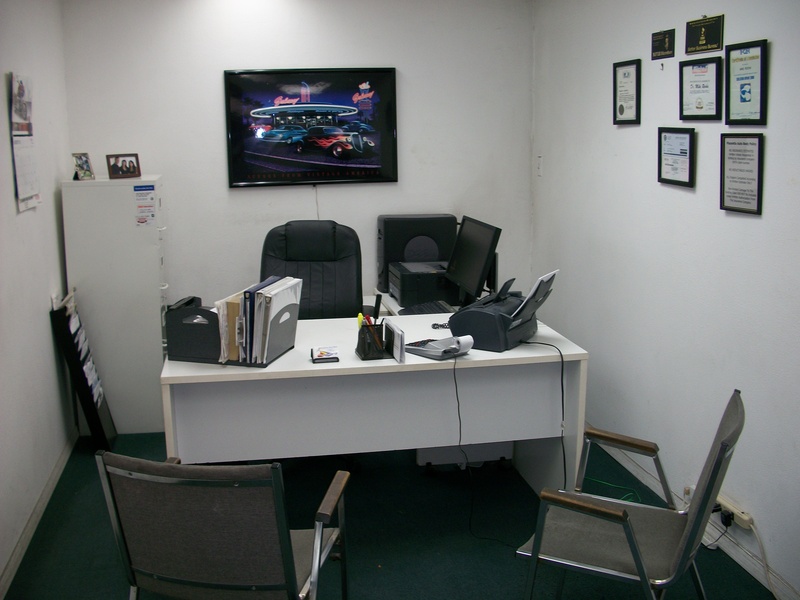 At Placentia Auto Body, we make your selection easy. Call or stop in today! Placentia Auto Body is the best body shop in North Orange County by far. In July last year I bought a 1994 Mercedes SL320 Roadster and began restoring it to new condition. The final process would be to repaint the hood and front bumper so I needed an expert color match, this is a rare and expensive car and just as rare is the Mercedes color. I have seen a lot of Dr Mikes work at Placentia Auto Body as my favorite Mexican restaurant is across the street from his shop. I asked if he could do the job and he explained the hood had deep paint damage and would need stripping down to the metal and the bumper would have to come off and stripped also. His price was very fair so after the last mechanical work on the car was done I headed to Mike’s shop for paint and got side swiped on the passenger side. Pretty bad creases on the door and front fender. So now the job required an expert metal man, as the parts for this car are not available. Mike repaired the door and fender with no Bondo and the metal is perfect as are the matching lines, the best metal work I’ve seen. When Mike and Carlos were done this car looked like new, a perfect color match. I stopped by on my way home each day to see the progress and get pics, I can say there were no corners cut here.These guys do amazing work at a very fair price. He gets a lot of special cars to work on and if you see his work I’m pretty sure you’ll agree:-) So now I have a brand new SL 320. They saved the day!!! I found Placentia auto body on yelp and realized I have been driving by this place 4 years.. I had horrible scratches down the hood of my brand new car, had no idea how. I took it in the owner Mike was amazing he gave me my quote immediately and was able to fix it the same day!! I highly recommend this location, they do quality work the bottom line they do a wonderful job!! All the people there are very nice customer service was awesome made it a lot easier in such a horrible situation…. thanks guys 4 your help!!! !